How will we end cannabis prohibition? What specific actions must we, collectively, take to ensure a swift and equitable end to nearly century-long injustice? It begins with a conversation. Our organization started as a year-long discussion between two veterans in D.C. about how we would, hypothetically, bring cannabis medications to all vets. We looked at the fact set. The public was fully behind medical cannabis access, everyone agreed we needed research, and about 3/5 of the states had already legalized, decriminalized, and/or made medical exceptions for cannabis. As a polled issue, medical cannabis access is more popular than any politician or public policy. We knew, personally, veterans that credited cannabis with saving their lives after chronic pain, PTSD, and traumatic brain injures—combined with powerful prescribed pharmaceuticals like opioids, sedatives, and tranquilizers—nearly killed them. These facts did not seem to have much of an impact on the priorities of Congress. Prior to the 116th Congress, Republican leadership in the House of Representatives for years blocked every piece of cannabis reform legislation from even being considered for a vote. Though there was consistent and growing support for change, evidenced by the bipartisan Cannabis Caucus, the majority of members did not have a clear position one way or another. They did not have to—their constituents never held them to account. But all elected officials are vulnerable to public pressure. In the Dallas suburbs, the former top prohibitionist in the House, Pete Sessions, became one of only two incumbent Republicans in Texas to lose their seat in the 2018 election in part because of his hostility to cannabis. Mitch McConnell, the Senate Majority Leader, put a considerable amount of political capital behind hemp legalization after a years-long campaign by hemp farmers in Kentucky who worked from their local and state representatives up the political food chain. Cannabis advocates will never be able to match the financial resources of those standing in our way, which is why we must continue to take our case to voters and politicians directly. A generation ago, all of this would have seemed like fantasy. Times change and people change—but not without effort. We are standing at the edge of ending cannabis prohibition globally because the decades of work of thousands of advocates and activists have brought us here. Office holders have not ‘evolved’ without being confronted time and again by the demands of patients and advocates and overwhelming scientific evidence that cannabis has medicinal value. As veterans, we look at our own community and see the harm that decades of stigma and reefer madness propaganda has inflicted. 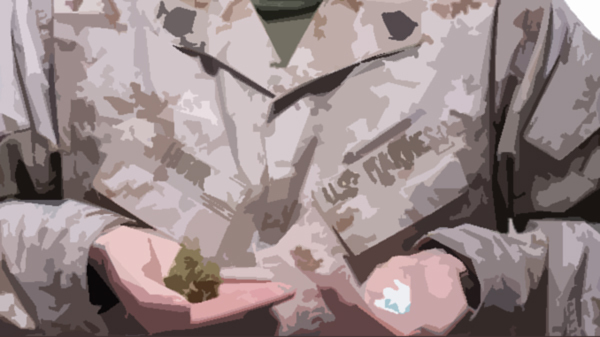 According to their 2019 member survey by the Iraq and Afghanistan Veterans of America, a whopping 91% of veterans reported that they would be interested in using cannabis if it were an available treatment option, yet only 20% currently use cannabis for medicinal purposes. 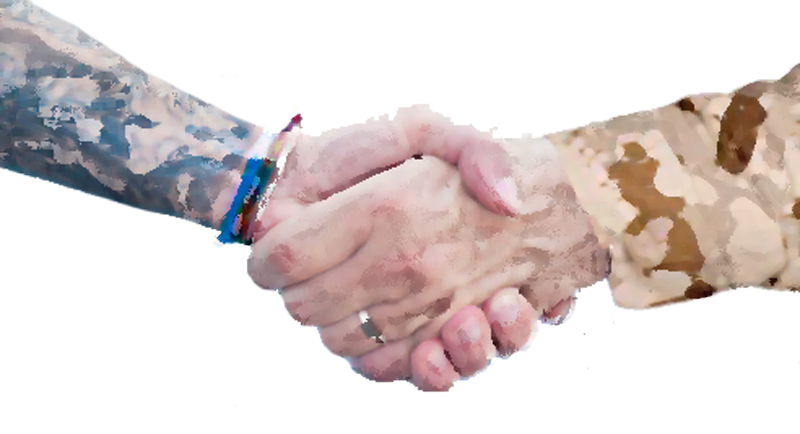 We believe that every veteran who dies without legal and financial access to cannabis is a preventable death. 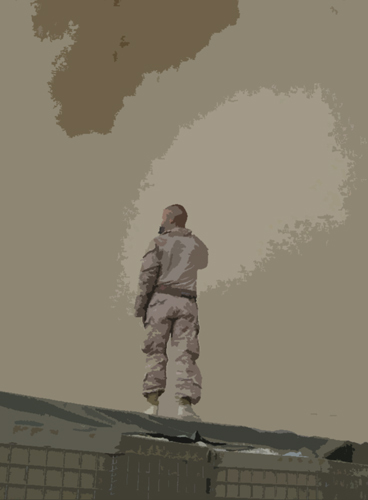 It is not a silver bullet for every mental and physical health challenge and carries some small level of risk, but we believe the veterans and their families who have told us that they would not be here if not for cannabis. As veterans, we have one of the strongest arguments for ending cannabis prohibition federally. We are the only population for which the U.S. government has an explicit legal obligation to provide direct care, and the thousands of veteran suicides and fatal overdoses every year is a glaring example of a systemic failure to address root causes. In their own words, veterans across the country report relief and improvement of their conditions using cannabis—something the vast majority never experienced taking legal pharmaceuticals. The Veterans Cannabis Coalition is working with advocates and supporters to stoke the fire for reform in all 435 Congressional districts in this country, starting with leadership and committee chairs. Cannabis prohibition is not just a question of politics—it is a question of basic morals and ethics, a question of whether we as a society actually care about the people we say we care about. When elderly cancer patients, children with epilepsy, and young veterans with traumatic brain injuries all find value in cannabis, reform becomes a life-and-death issue for millions. As advocates, we stand at the shore pitching pebbles into a lake hoping to make ripples. Individually we are limited to the size of the stones we throw, but together we can lob boulders into that lake. Educate, organize, and advocate in your family and your community and look to build relationships with people who share your cause. Support those who are doing the work, day-in, day-out. None of this—our laws, our relationships, the way our society is organized—is inevitable or immutable. What humans build, humans can change or destroy. It is time to tear down the old ways and create a new future for all of us.